2004 Porsche Cayenne S AWD with 110,000 miles! Clean Title and Carfax Certified! Porsche Cayenne S model well equipped with a powerful V8 engine, automatic transmission, Leather interior, Navigation, 20 inch alloy wheels, heated seats, Power Sunroof, CD stereo system and so much more! This Cayenne looks and drives great! Come check it out for yourself with a test drive! Call or Text Eric anyt . . .
2004 Porsche Cayenne S AWD with 110,000 miles! Clean Title and Carfax Certified! Porsche Cayenne S model well equipped with a powerful V8 engine, automatic transmission, Leather interior, Navigation, 20 inch alloy wheels, heated seats, Power Sunroof, CD stereo system and so much more! This Cayenne looks and drives great! Come check it out for yourself with a test drive! 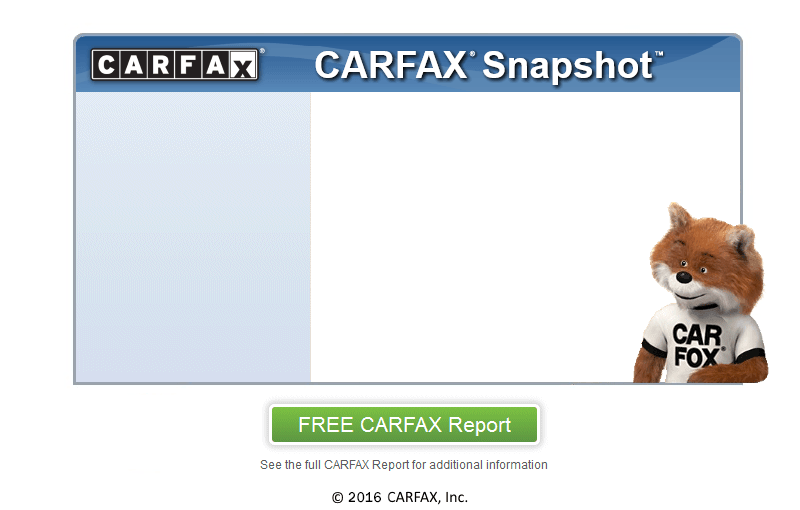 Or visit us online at www.hardmancarcompany.com to view carfax reports or for more information. We can help you find a loan through local credit unions that offer great rates and flexible terms.